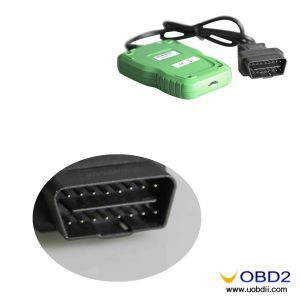 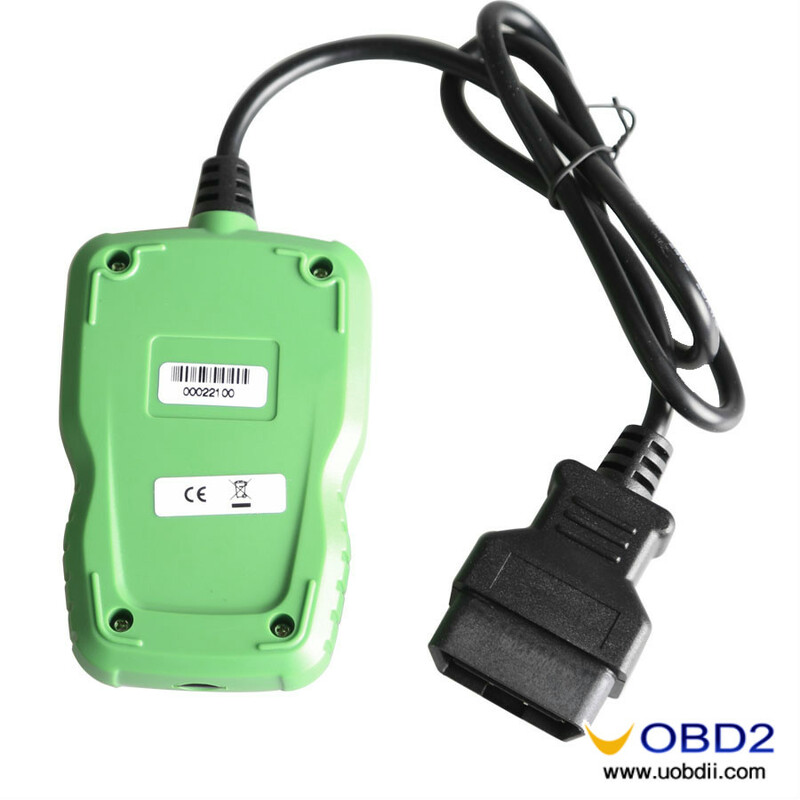 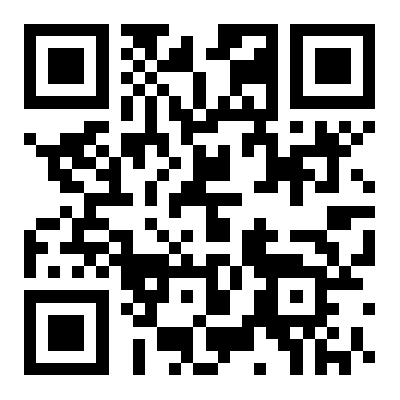 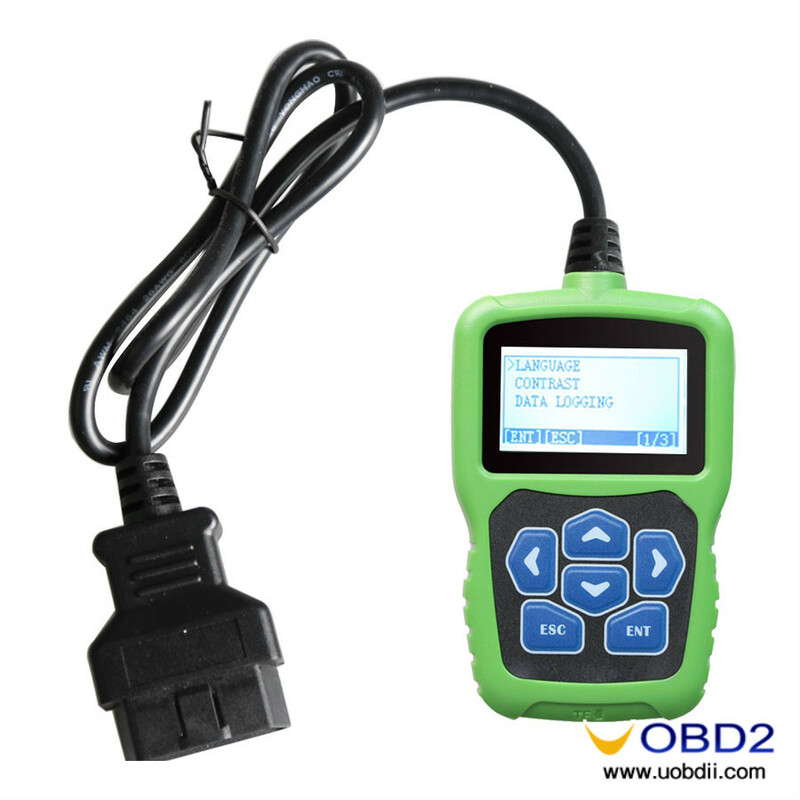 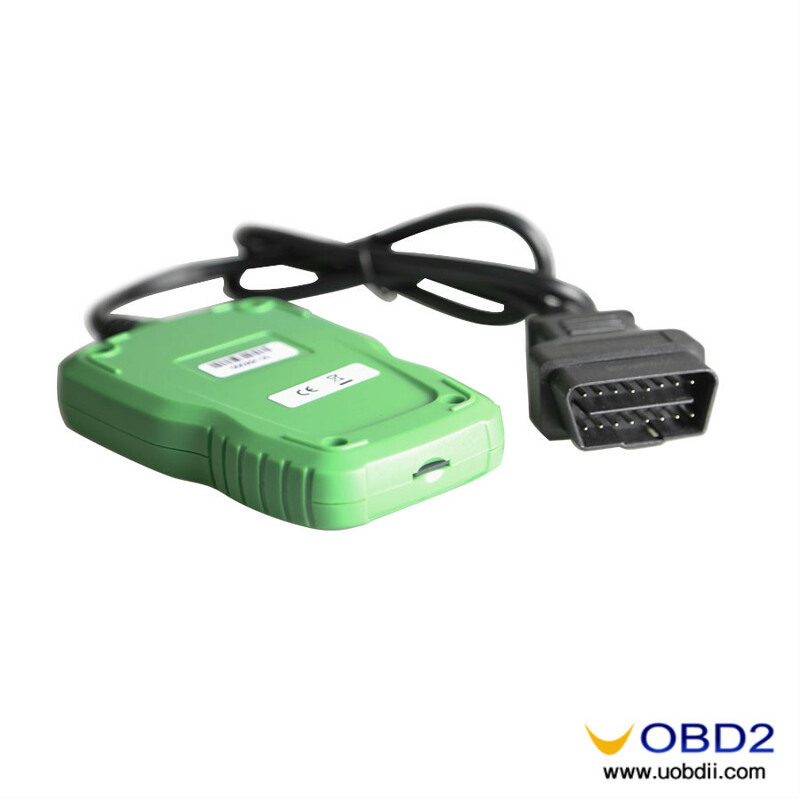 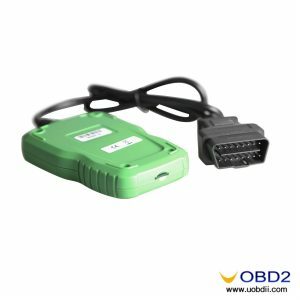 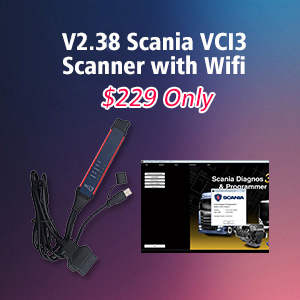 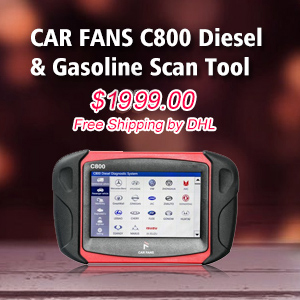 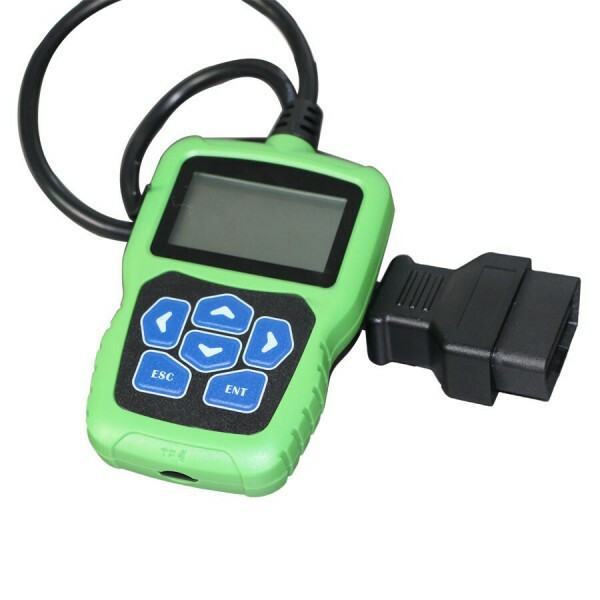 If you have any of PSA vehicles (Peugeot Citroen DS) after 2008 year with all CAN protocol, and you want to firstly read pin code and back to the vehicle IMMO system to program key, then OBDSTAR F108 PSA pin code reading and key programming tool is your best professional choice, an increasing users have been proving it is working fine. 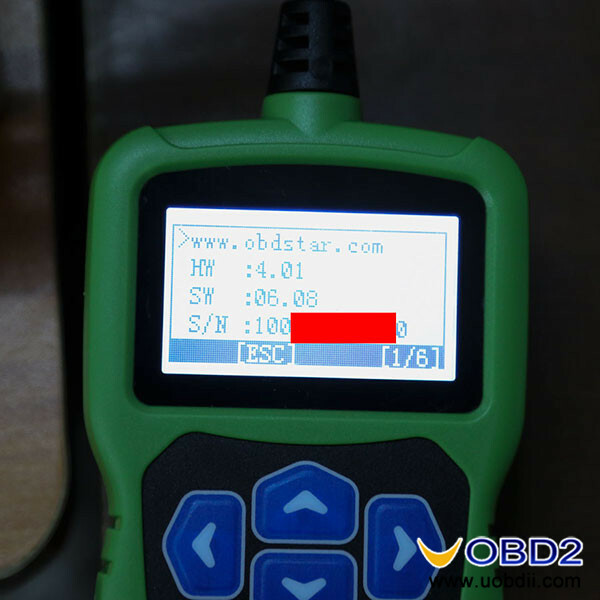 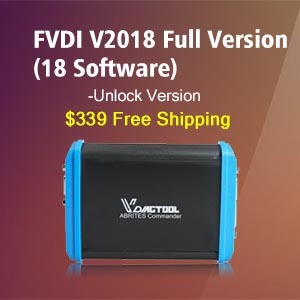 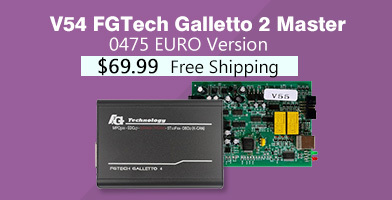 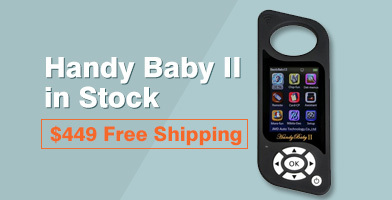 FYI, OBDSTAR X300 PRO3 key master can’t perform PSA pin code reading and key making function. 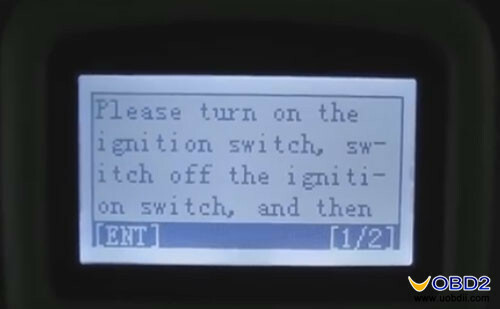 Generally speaking, Peugeot Citroen DS before 08 year is not supported,F108 only supports PSA vehicles after 2008 year with all CAN protocol, while a little part of users tested ok on 04/05 year. 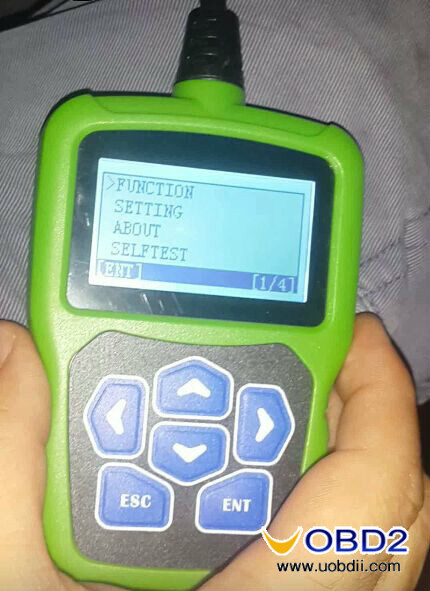 If you have car key lost, F108 can’t read pin code but can make key.